Why: Due to the size and complexity of the Blissfest Music Organization (BMO), it is necessary to have an established code of conduct for Board members, Staff, members, and all other volunteers in order for peers and patrons to know what to expect in terms of behavior and give the organization a standard by which to gauge it. Fellow Board members, staff, volunteers and patrons shall be treated with respect and courtesy at all times. Board Members, Staff and Coordinators should be aware at all times that they are representatives of the BMO to the general public and should conduct themselves in a manner respectful the BMO. 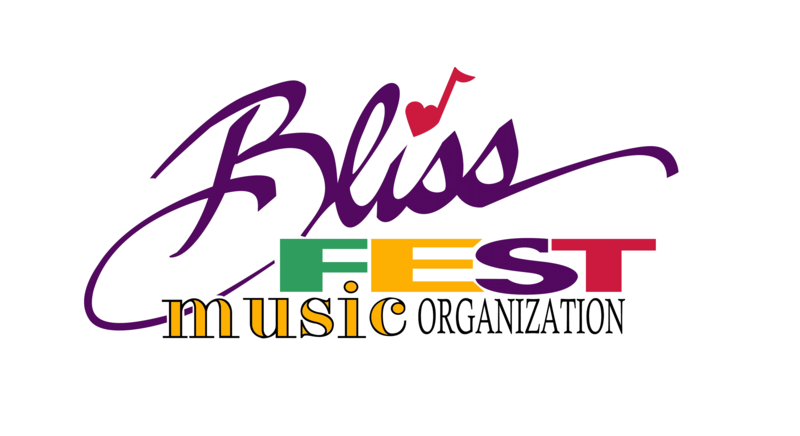 Blissfest security personnel are to be called in for any condition that has the potential for becoming violent or is unsafe. Violations of current protocols, as outlined in the BMO Volunteer Training Manual, are unacceptable. It is important to emphasize here, as well as in the training manual that any incident involving injury, damage to property, accident, verbal or physical confrontation or other threatening behavior is to be documented using the current BMO Incident Report. Volunteers are expected to report for work on time so that others are able to go off duty. If this is impossible, he/she is expected to contact his/her coordinator as soon as possible so that a replacement can be found. If a replacement cannot be found, the volunteer is still responsible to fill the assigned position. Volunteers that do not fulfill their responsibility may be deleted from the volunteer list by their coordinator for the balance of the festival and will not receive credit towards their ticket refund. Appeals may be made using the Grievance Process. While on duty at the Festival, Board meetings or any other public BMO function, Board Members, Staff, Coordinators or Volunteers shall not be intoxicated or operating under any altered state of consciousness that would impair their judgment or ability to work in a safe, efficient and polite manner. Persons unfit for duty may be either temporarily or permanently dismissed by their coordinator, supervisor or Executive Director. Appeals may be made using the Grievance Process. No one is allowed on the property without authorization by the Executive Director, Board of Directors or its authorized committees. Tenants may have access to the property adjacent to their rental units, however, any alterations, gatherings (outside of the allocated space as defined by the lease); hunting on festival property may be done only by permission of the Executive Director or the Board of Directors. No unauthorized alterations to BMO property are allowed. This includes buildings, vegetation or equipment. Authorization for alterations is done only through the BMO Board of Directors, its Executive Director or its authorized committees. Prior to making any alterations in an area, volunteers need to consult with their coordinator, who, in turn, consults with a Supervisor, appropriate committee or Executive Director. If there is immediate disagreement among co-coordinators or between a coordinator and their respective supervisor or committee, they should consult with the Executive Director to work out a compromise. All equipment is to be operated in a safe, responsible manner and returned to the tool crib after use. Conflicts arising from the implementation of this code of conduct shall be dealt with using the Blissfest Grievance Procedure (Board and General Policy #006). Guidelines: People not willing to abide by these rules or any other Board-approved policy, should not volunteer in any capacity. Violations of these rules or other Board-approved policy or procedure may trigger the BMO Grievance Process and result in censure, suspension or other solution/s proposed by the Board, its authorized representative or authorized committee. Grievance Procedure: refer to Board and General Policy #006 for the steps to take. This information is at the information booth. A criminal background check may be conducted on staff & volunteers as deemed necessary by festival supervisors and the festival director.